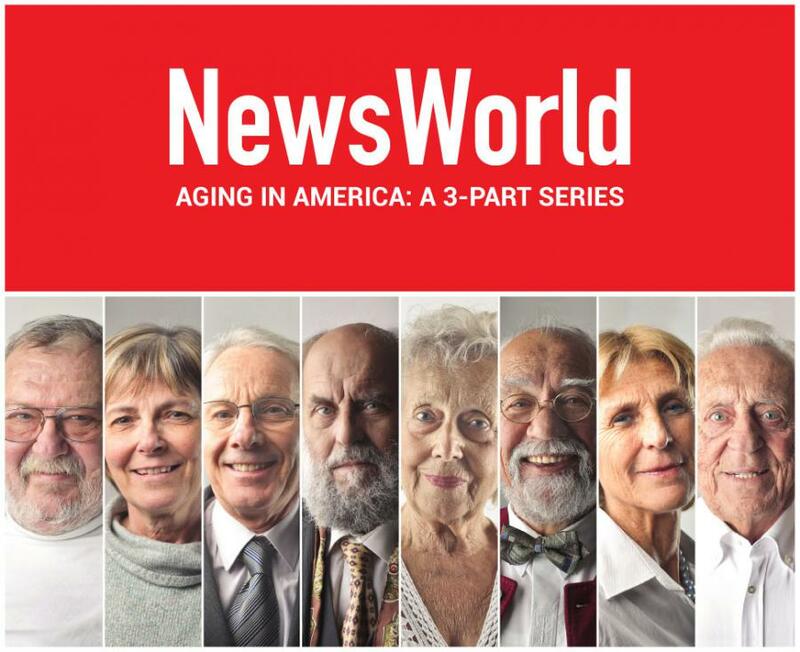 NEW YORK, NY, USA, July 6, 2018 /EINPresswire.com/ -- Welcome to part 3 of NewsWorld's first multi-part exclusive series on Aging in America. We will be running this in-depth piece just as America celebrates its own birthday. PHILADELPHIA – The nation's population has a significantly increased percentage in the population of individuals aged 65+ than it did 16 years ago, according to current U.S. Census Bureau population estimates. Detailed estimates show the nation's median age, the age where 50% of people is younger and the other half elderly, climbed from 35.3 years on April 1, 2000, to 37.9 years old on July 1, 2016. "The baby boom generation is mostly accountable for this fashion," stated Peter Borsella, a demographer at the Population Division. Beginning in the year 2011, baby boomers started turning 65 and will continue to do so for several more years. At 44.6 years, the median age in Maine is the highest in the country. New Hampshire's average age of 43.0 years is the next highest, followed closely by Vermont at 42.7 years. Utah had the lowest median age, followed closely by Alaska and the District of Columbia. In 2016, two counties had median ages over 60: Sumter, Florida, and Catron, New Mexico. A remarkable fact is that between the years of 2000 to 2016, an increase in median age was experienced by a whopping 95.2 percent of all counties in the United States. The percentage of individuals of advanced age is growing across the nation, and among individuals of all races. Stephanie Howe, of Comfort Keepers in New Jersey, comments, "The statistical data supports what we see across the board. 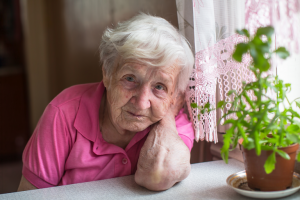 There is a growing population of aging Americans, most of whom require care services but are not living in nursing facilities. There is a great demand for historical changes in our society, and people are waking up to the call, beginning to respond in all areas, including human service and business professions." he percentage of individuals of advanced age is growing across the nation, and among individuals of all races and genders.